T-Mobile is looking to get people to switch to their network from Verizon Wireless and they are offering a deal for iPhone and Google Pixel owners who switch. The company is offering to pay off your phone on Verizon and it will be available from the 31st of May 2017, have a look at the video below. Starting May 31, Verizon customers with two of the most popular smartphones out there can walk (or run) into any T-Mobile store, put their phone on a faster network built for unlimited—and get that phone paid off in full. This limited time offer works whether you owe $1 or $1,000 on your phone—and gets you on T-Mobile ONE with device protection. With no more phone payments to make, that could mean thousands of dollars right back in your pocket. In addition, starting tomorrow and for a limited time, T-Mobile customers with two or more T-Mobile voice lines can get two additional lines for the price of one. 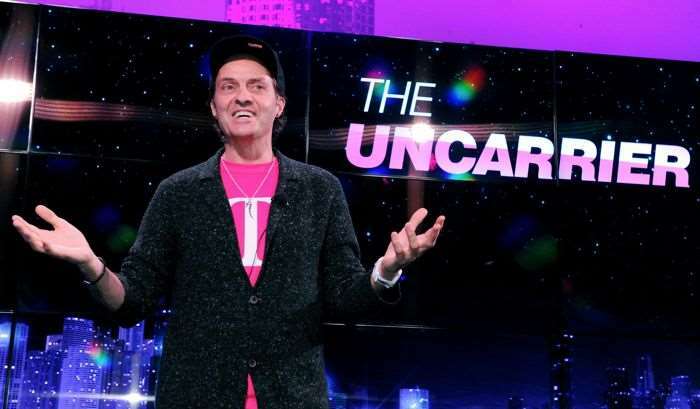 You can find out more details about the T-Mobile deal to get people to switch to its network from Verizon at the link below.